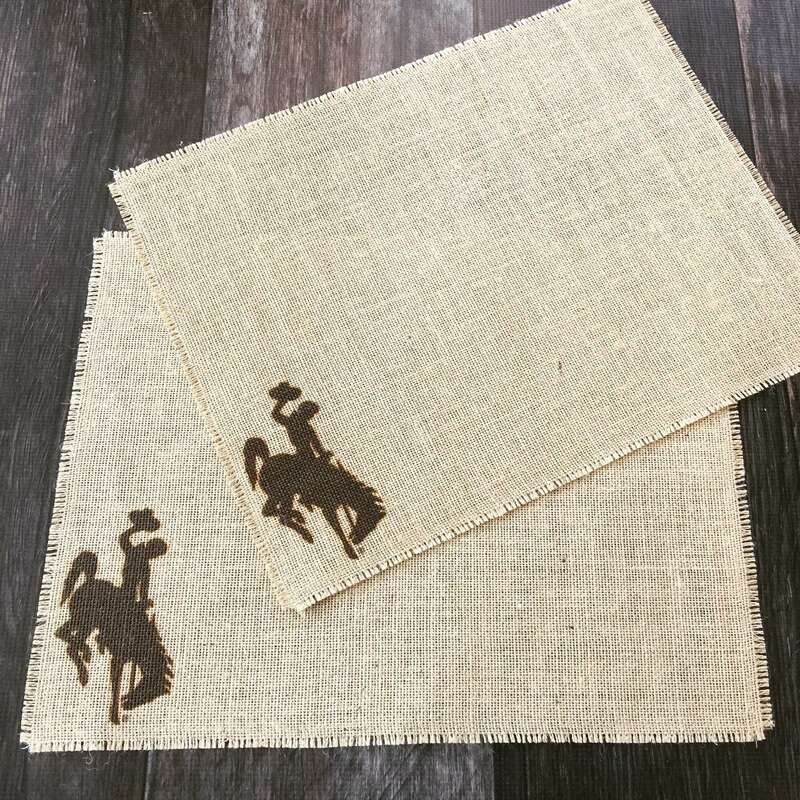 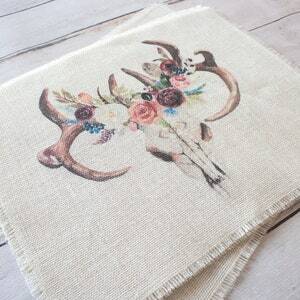 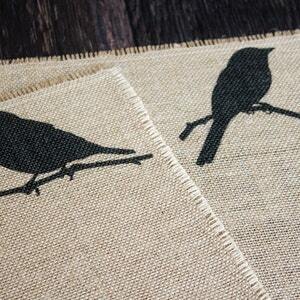 Set your table in handmade style with these bucking horse burlap placemats! 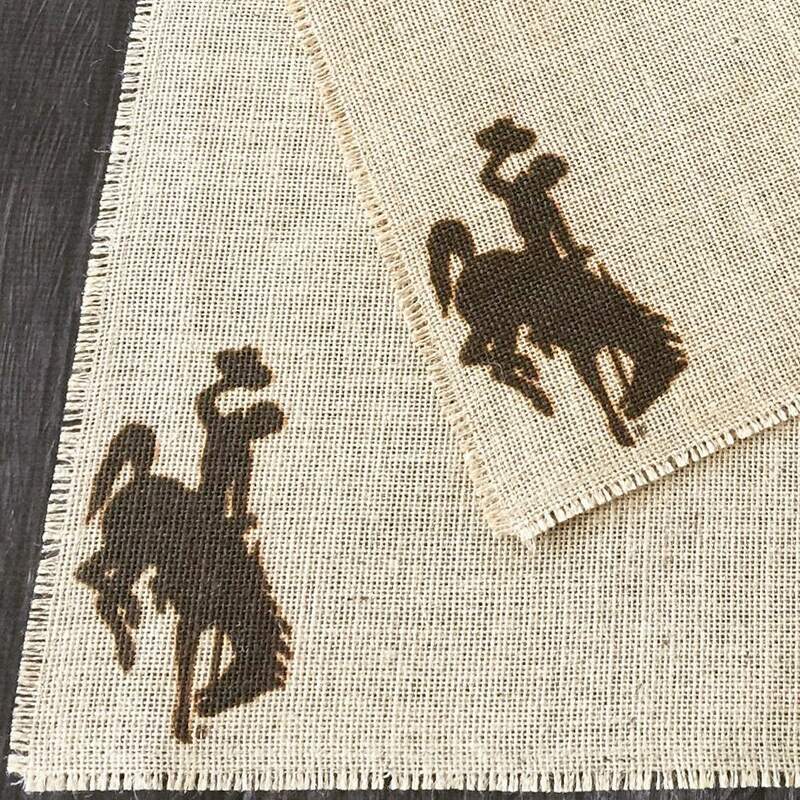 This iconic image of Steamboat the bucking horse is a trademark of Wyoming, but enjoyed around the world as a symbol of the American West! 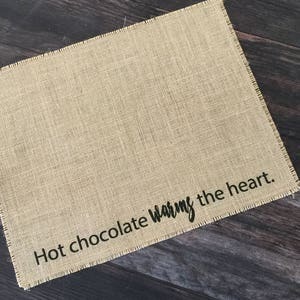 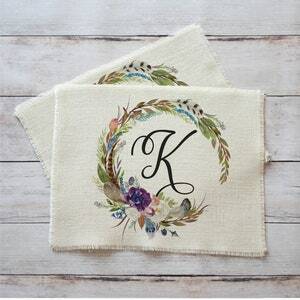 These placemats are a unique and creative gift idea for that hard to buy for person!